NBFC stocks had rallied on Monday too after RBI last week relaxed guidelines on securitisation transactions for NBFCs. Also reports said that liquidity situation was better now than it was in October which is a good news for the NBFCs. 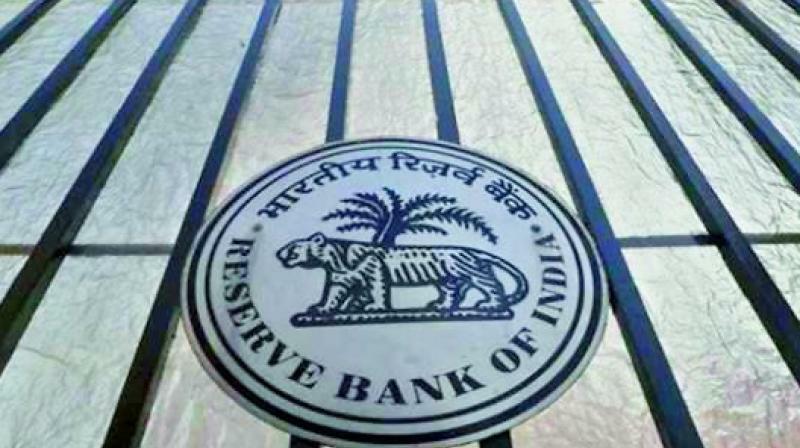 Mumbai: Non-Banking Finance Companies (NBFCs) stocks, on Tuesday, made further gains expecting more liquidity improvement measures from the RBI in its December monetary policy review meeting to be announced on Wednesday. The top NBFC gainers included Dewan Housing Finance (2.53 per cent), Indiabulls Housing Finance (2.68 per cent), Shriram City Union Finance (4.27 per cent), Edelweiss Financial Services (4.98 per cent) and Magma Fincorp (2.30 per cent). An assessment of the liquidity scenario of the banking and financial system for the week ended Nov. 30 by Care Rating showed that the banking system continued to be faced with a liquidity deficit in the week ended Nov 30, making it the 8th consecutive week wherein the system liquidity has been stressed/above neutral.